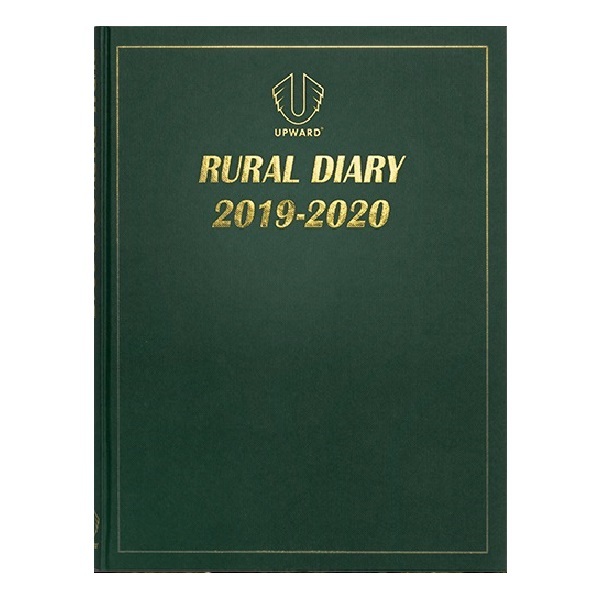 The Upward Rural Diary is a practical financial year diary specially developed for the daily management of your time, property and business. Features include: Comprehensive livestock records for cattle, sheep, pigs, horses. Feed, crop and pasture management. Employee records. Rural directory, field days and show dates. 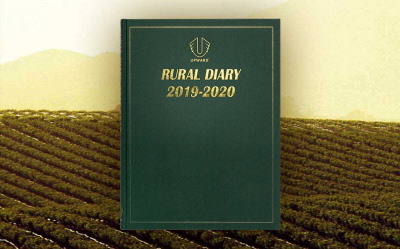 General agricultural information. Breeding and gestation records. GST financial and expenses tables. Livestock identification. Holidays, conversions and world times. First aid advice. Weather tables. Stock summaries. Daily recording of weather conditions, rainfall and temperatures.